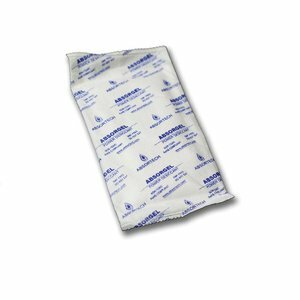 If you have experienced the damage moisture can do to your load during transport you will understand why the former requires protection. 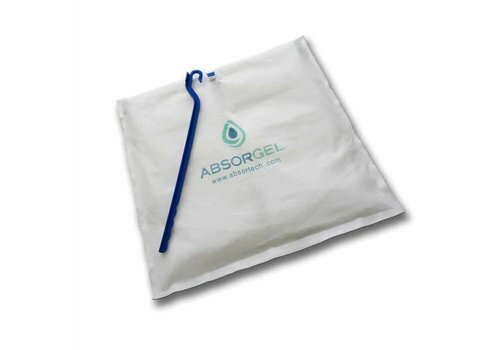 Our efficient, innovative desiccants protect your products from humidity during transport and storage. 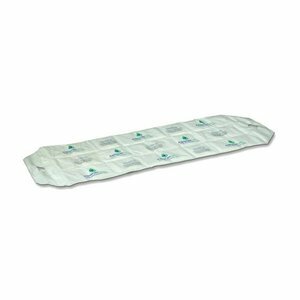 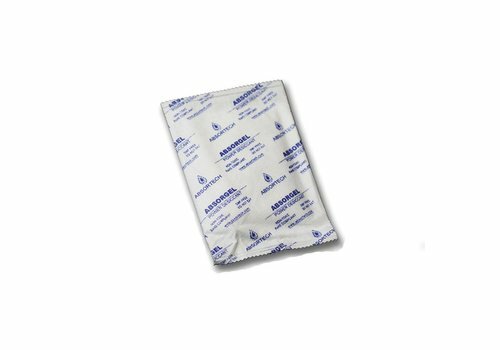 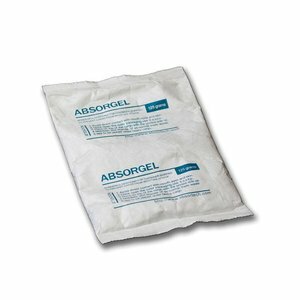 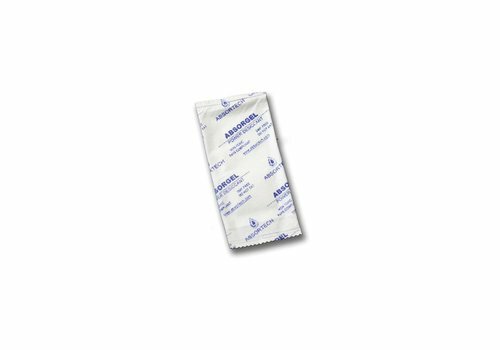 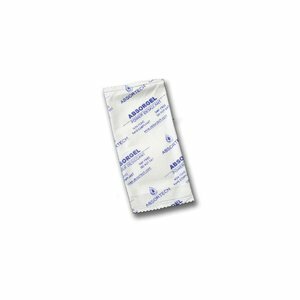 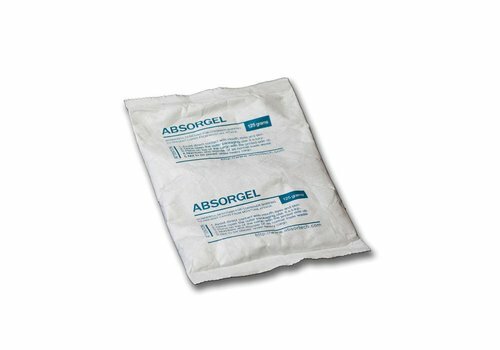 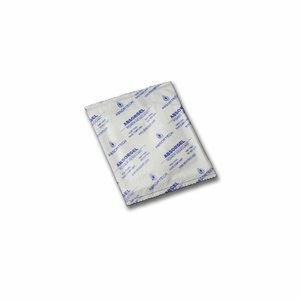 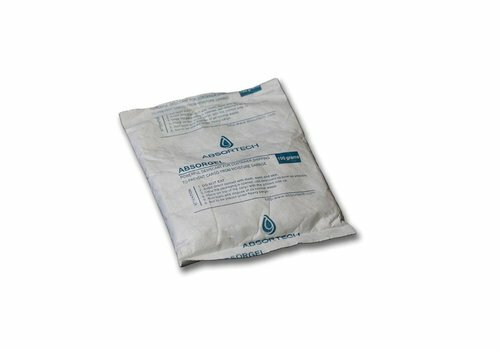 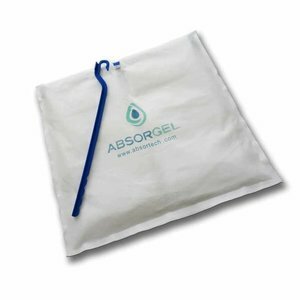 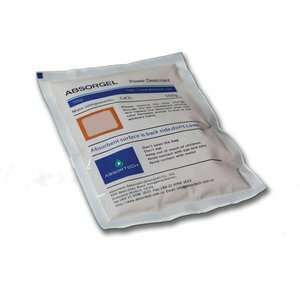 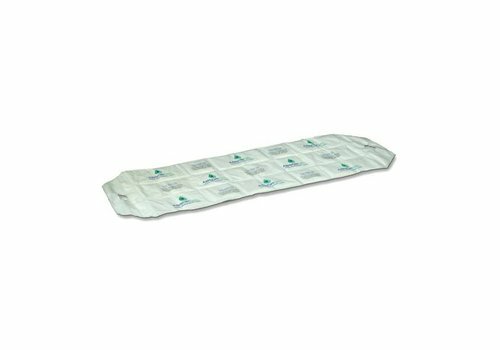 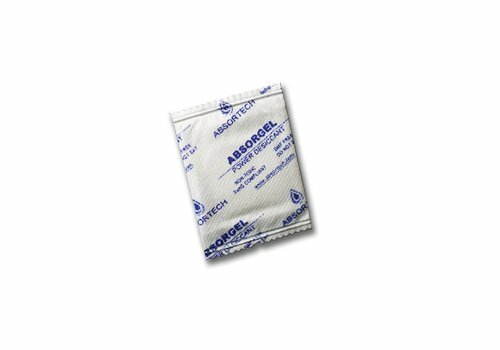 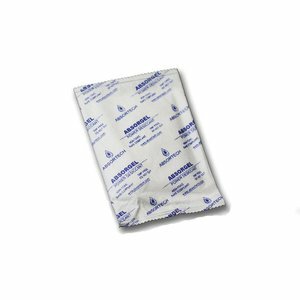 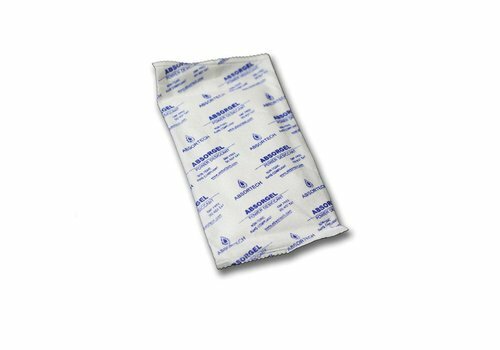 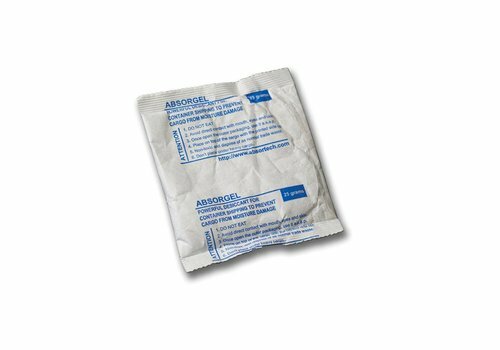 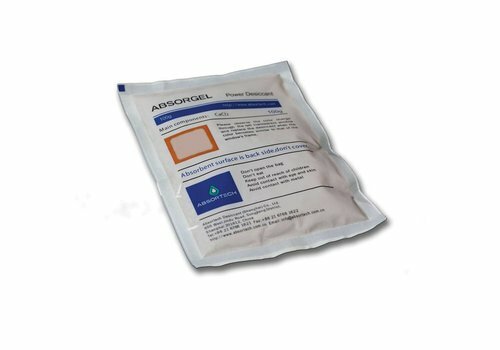 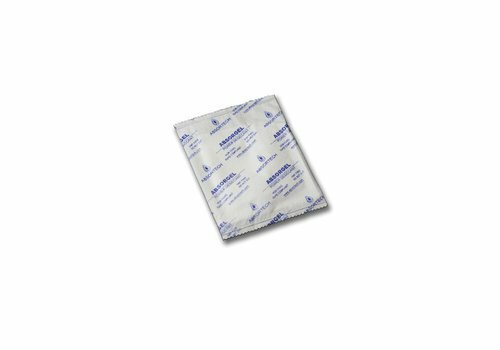 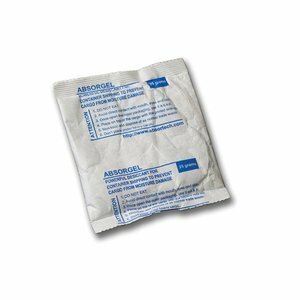 The Absorgel Max has a high absorption capacity, can be used for all types of cargo and is particularly suitable for loads which are tightly packed. 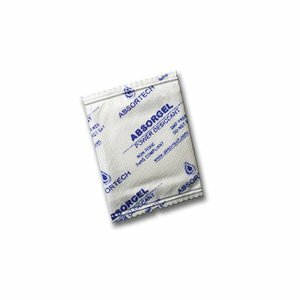 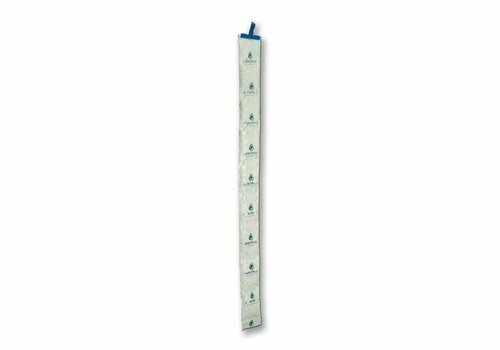 Absortech Desiccants are easy to use and are designed to hang in a ledge on the side of the container, or on the ceiling. 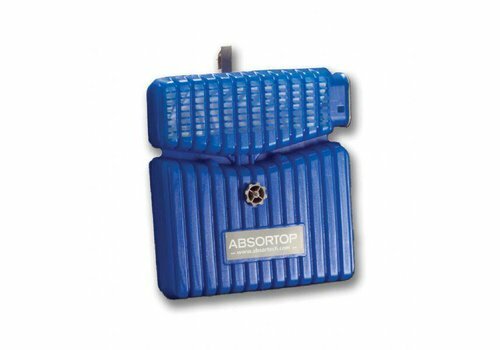 Minimum Takes minimal space and has a high absorption capacity. 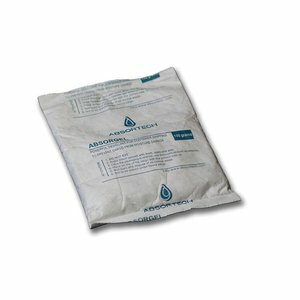 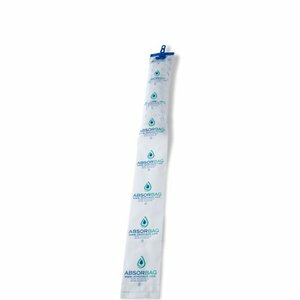 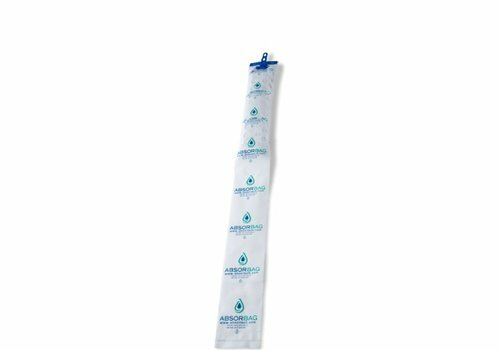 Absortech Top has a large absorption capacity and a considerably longer period of effect in comparison to other products. 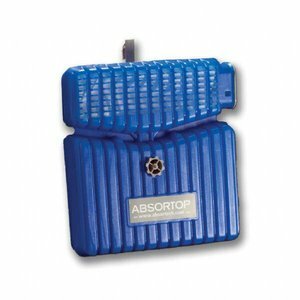 The Absortop recognized by insurance companies as an effective protection against corrosion.